Singer's debut EP 'Midland' is out now. It’s been a momentous couple of years for Jason Singer, who goes by the stage name Michigander. His debut single, Nineties, released in 2016, has been featured on official Spotify playlists including Indie All Stars, Viral Hits, and Indie 2017, getting nearly a million plays since its release. He calls the Tri-Cities area home. After playing with different bands around the state, he decided to take on his own project. "I was always waiting on someone else to make the band happen…. I was writing the songs, but I wasn’t singing them in these other bands, so I’m just going to do this and try it out," he said. Now, Singer is out with his debut EP, Midland. Check out Singer and guitarist Jake LeMond perform. Michigander has an EP release show on Saturday, March 24 at the Magic Stick in Detroit. Stateside's conversation with musician John Holkeboer. 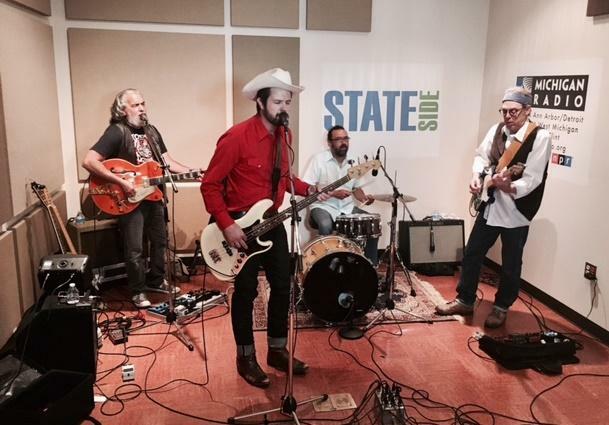 It’s might not be a musical genre you’re familiar with, but "psychedelic country rock" is how front man and founder John Holkeboer likes to describe John Holk & the Sequins. The honky-tonk inspiration was all about timing. Around the time Holkeboer gathered a group of talented musicians to play together, he was was dabbling in “country-sounding stuff.” But today’s sound emerged organically, he says, over the course of two full-length albums. Their latest is “Where You Going?” released in 2016. Enter the Kingdom is the 5th LP from Michigan's own Frontier Ruckus. Rolling Stone calls it "a serious and thought-provoking record." As part of our Songs from Studio East series, we look at how the band continues to evolve musically while still holding on to their roots. It took four years for Frontier Ruckus to come out with their newest album. 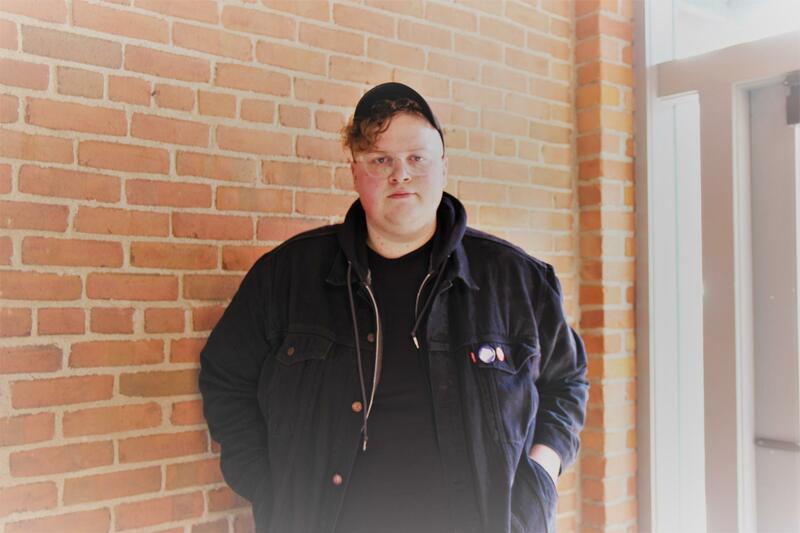 As part of Michigan Radio’s Songs from Studio East series we are exploring music that combines both contemporary and traditional music from around the world. 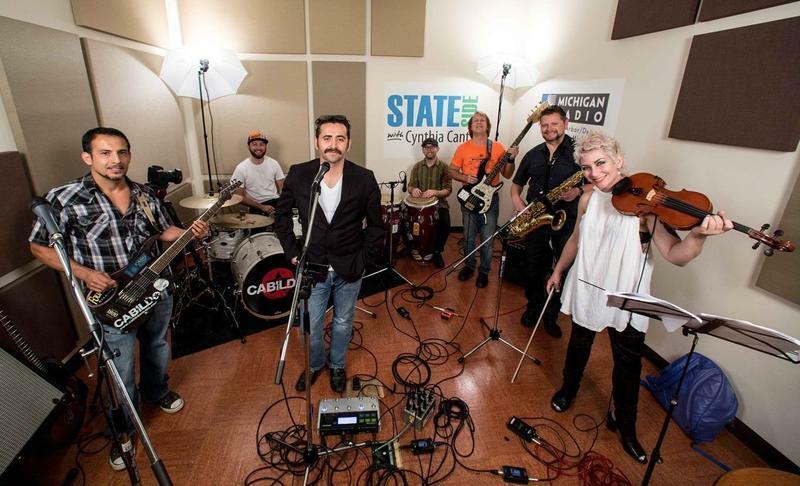 The West Michigan band “Cabildo" blends rock, folk, cumbia and ska. Julio Cano is from the Patagonia region of Chile. He's the lead singer of the eight member collective and he a guitarist. Cano draws inspiration from Latin American roots music like the ubiquitous cumbia style dance rhythm.